1. Fomalhaut – Souled Out. 2. Star Names, Their Lore and Meaning, Richard Hinckley Allen, 1889, p.346. 3. Dr Eric Morse, The Living Stars, p.56. 4. Fixed Stars and Constellations in Astrology, Vivian E. Robson, 1923, p.57, 165-167. 5. Fixed Stars and Their Interpretation, Elsbeth Ebertin, 1928, p.78. 6. The Fixed Star Health and Behavior Imbalance, Ted George and Barbara Parker, 1985, p.160. 7. Condos, Theony; Eratosthenes; Hyginus, 1997, Star myths of the Greeks and Romans: a sourcebook containing the Constellations of Pseudo-Eratosthenes and the Poetic astronomy of Hyginus, p.163–164. 8. Manilius, Astronomica, 1st century AD, book 5, p.333. 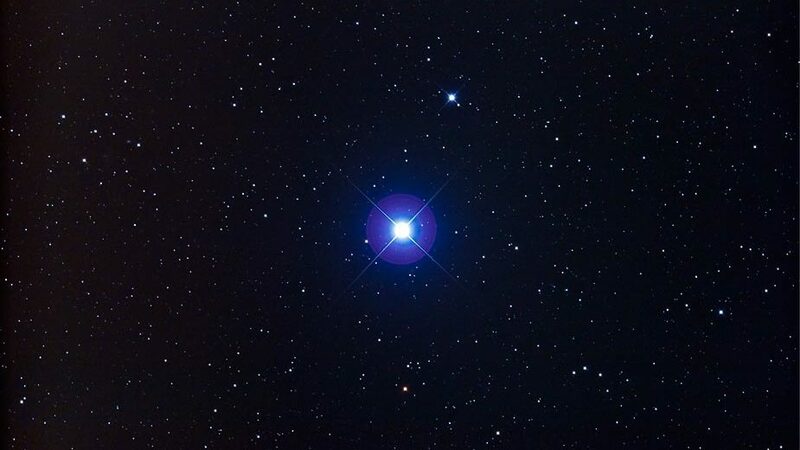 This is my favourite royal star! It is so mysterious and works in much more unique ways, I feel, than Aldebaran, Antares, and Regulus! I seem to notice that we get much more brutal energies and overwhelming energies from the other three, but Fomalhaut is much more evanescent. I noticed it in your Dame Elizabeth Rosemond Taylor post whenever she had her Mars on Fomalhaut! And Neptune is transiting conjunct now. This is significant to my current study of Chris Christie’s chart. He’s the Governor of New Jersey in the midst of a debilitating scandal that errupted in the media last week. He has Chiron-Jupiter conjunct under the Neptune-Chiron in Pisces transit opposite his natal Virgo Sun-Pluto-Uranus conjunction. A political idealist, who’s capable of crossing party lines to get things done, it seems he’s been undermined by his own staff members, costing him considerable favor. Upcoming federal and state investigations may reveal not only his staff’s, but his own nefarious intentions in the escapade. Nice new web-page, by the way ! my sun in Pisces is conjunct to Fomalhaut and I also have mars conjunct Aldebaran. I would really love to understand them better, any tips? Two or more Archangel stars in your chart signifies a very strong and prominent character with extremes of ups and downs in life. You do well out of challenging situations because of a powerful inner strength and recuperative powers. Leave a lasting impression. How larges orbes should be raken for fixed stars? I give a suggested orb at the beginning of each article for the fixed stars. 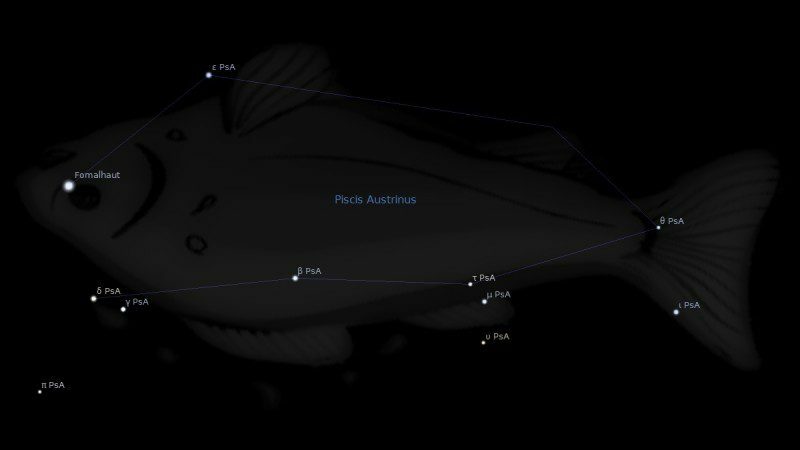 For Fomalhaut it is 2°30′. Generally speaking, the larger the magnitude, or brightness, the larger the orb. What’s would be the meaning of Fomalhaut conjunct pre-natal lunar eclipse (@ 2.56)? I would combine the interpretations for Sun and Moon. My part of fortune is at 3 degrees in pisces conj mc . What effect does it have being part of fortune? Part of Fortune is calculated using Sun, Moon and Ascendant so I would combine those interpretations. Tengo a Fomalhaut en conjunción con mi mercurio, quien es regente de mi ascendente. Ahí dice que no se me dan bien los negocios aunque es algo que me gusta mucho y quisiera vivir de ello. Según la astrología, no tendría oportunidad para los negocios? Saludos. I have my Moon 3.12° and Chiron 6.12° Pisces 3H IC cusp… both Opposite Pluto, NN Virgo MC cusp… Hope Fomalhaut makes my Hades Moon less intense ? Hey Jamie, how are you? What would be the meaning of the north node conjunct Fomalhaut?